STOCK ITEM! SIMPLY ADD TO THE BASKET BELOW ! 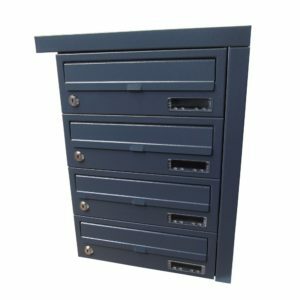 This is internal/external rear access multiple letterbox, can be manufactured in banks of 3, 4, 5, 6. 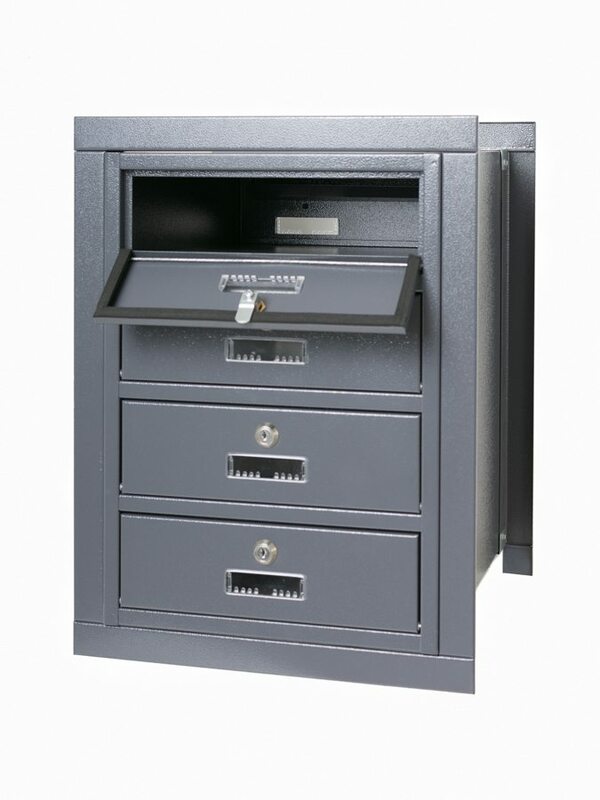 It can also be assembled into larger banks to fit your specification e.g. 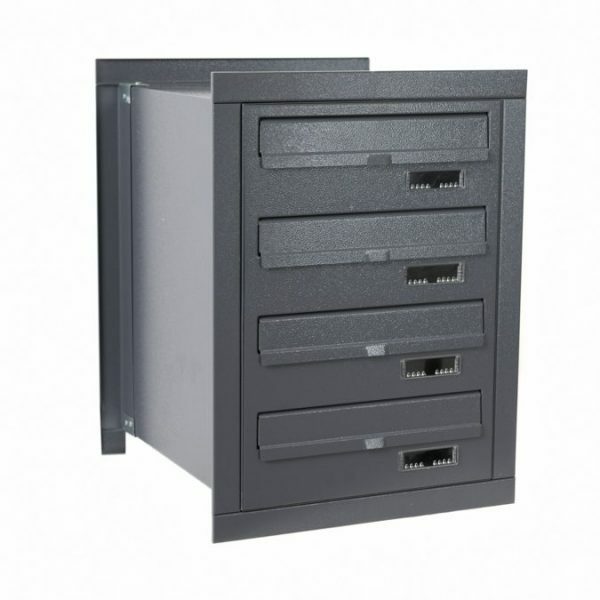 3 x 5 or 4 x 6, with letterboxes assembled on the top of each other in the factory for ease of wall installation on site. 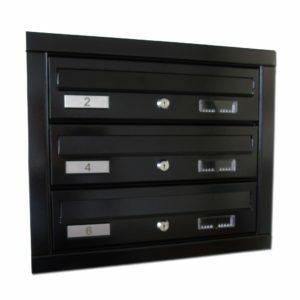 These letterboxes can be installed as a through the wall solution or with a panel inside of the double glazing frame. 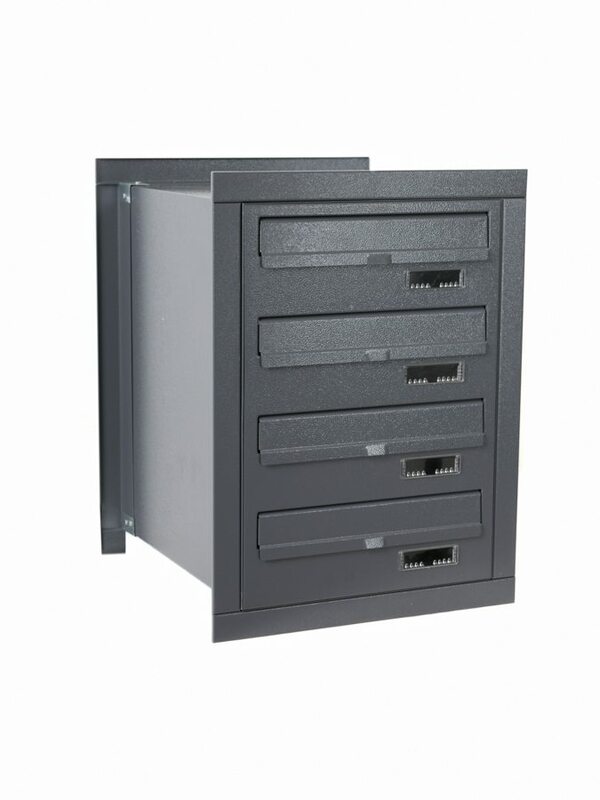 Alternatively, they can be manufactured as external rear access letterboxes with weather proof casing. 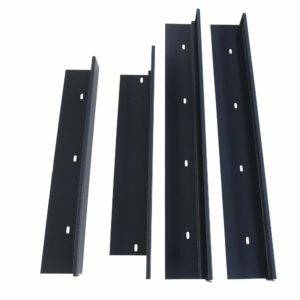 They can be also supplied with a wall mounting trim for through the wall application. Limited stock available in UK. 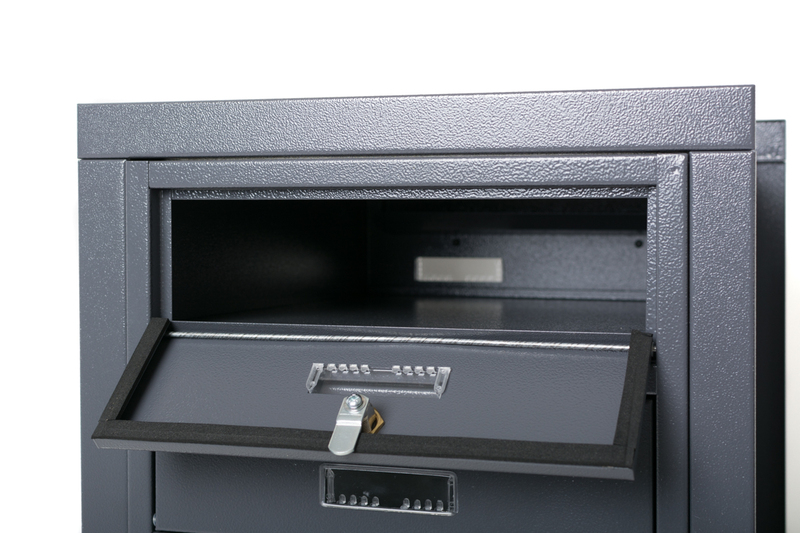 Larger purchases can be only made on pre-order basis, and are on a typical lead time of 21 days.